Perhaps, one of the greatest achievements in the history of biology was unlocking the link between our genes and their expression as character and traits. The Human Genome Project(HGP), which was completed in April 2003, aimed to explore, sequence and locate all the genes of the human body. This project therefore paved the way for reading nature’s complete genetic blueprint for our species, Homo sapiens. All the information obtained from this project have tremendously brought change in the way of identifying and characterizing genes and variations underlying human diseases and disorders. As a result, several tests like genetic testing and engineering have become possible. What Is The Best DNA Testing Service? DNA testing services, which are also termed as either genetic ancestry testing, or just genetic testing services, are being offered internationally, whether be it public or private testing services. DNA testing is not compulsory but there are a lot of reasons why people should be genetically tested. One of the main advantage of DNA testing is the identification of close relative and ancestors by tracing matches between DNAs. The identification of disease-promoting genetic variations and mutations in people are also determined in the process. Several companies like FTDNA, 23andme, and AncestryDNA offer DNA testing for ancestry and ethnicity, and health. However, the levels of competence of the laboratories performing and interpreting these tests are a crucial factor. Specifically, they should already have an expertise in the process and knowledge regarding any risks and limitations of the tests used. So if you’re looking for the best genetic testing service for various purposes (trace family history, ancestry, and health disorders), you’ve come to the right place. Before checking out for the best DNA testing to trace your life history and other information, it is first important to know the three types of DNA tests performed. 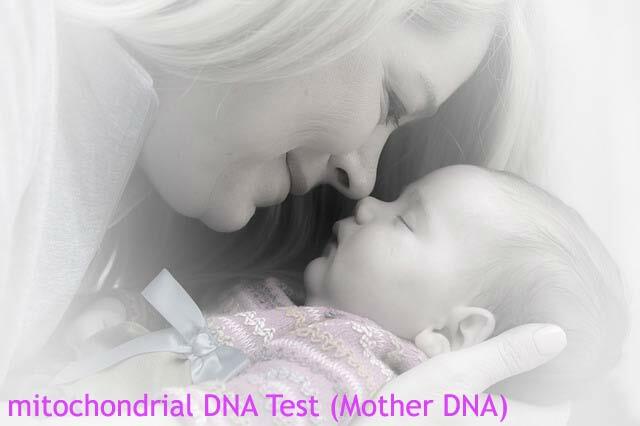 This type of DNA test traces your direct maternal line by examining markers found in the mitochondrial DNA. In genetics, it is a known fact that the mitochondrial DNA comes only from the mother. Basically, you inherited this DNA from your mother, who inherited her DNA from her mother, and so on. This type of test traces your direct paternal line ancestry. This test is specific to males only because only males receive the Y chromosome from their fathers. Like mitochondrial DNA, you (if you are a male) inherited your Y chromosome from your father, who inherited his from his father, and so on. Unlike the first two tests, atDNA test focuses on finding matches between people who share the same amount of DNA. 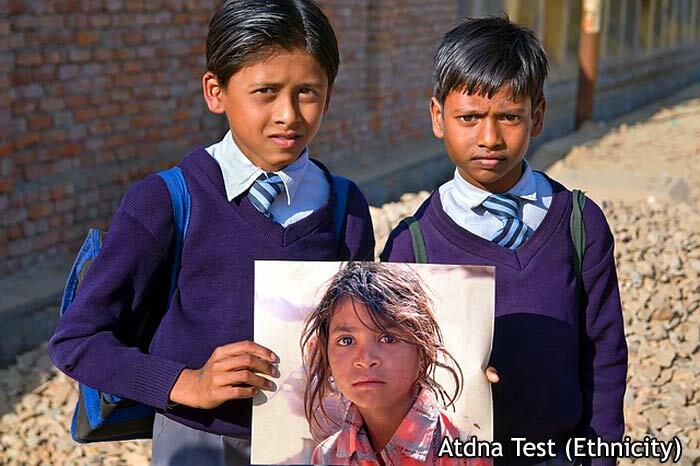 Scientists use this type of test because the mtDNA and Y-DNA test result showcase only single ancestral lines and do not capture the overall ethnic background of a person. However, this test cannot predict the exact relations of people to people but matches up to your 5th cousins can be determined. DNA tests are done by obtaining tissue samples like hair, skin, blood, saliva, amniotic fluid, etc. After that, the sample is further processed in order to be analyzed for specific sequences and changes in the DNA, chromosomes, and proteins. After obtaining the specific sequence of your DNA, DNA testing services work by comparing this DNA to that of other people in the database who already took the same test. After which, the program checks matches and relationships based on similar segments of DNA. Are you interested about learning more about your ethnic origins? Now you can! As alluded to earlier, several types of DNA tests are available and among these tests, atDNA test is most likely the type of test for ethnicity. This is because this type of DNA will tell how much of your genetic material comes from Asian, European, African, American, etc. descent. In addition to this, atDNA can give you an idea on a sub-continental level such as Central Europe, but do not necessarily identify a specific country. According to most surveys, the company Family Tree DNA (FTDNA ) landed the spot for the best DNA testing service for determining familial and ancestral roots. This is because FTDNA allows the rapid uploading of raw DNA results obtained from other companies like 23andMe, Ancestry DNA and Geno 2.0. As a result, FTDNA has a larger database for searching you genetic match. In addition to this, the company stores your DNA sample up to 25 years in order to make it available for future use. Family Tree DNA test, which was founded by an entrepreneur Bennett Greenspan, is a company whose expertise falls on DNA testing. Unlike other companies like 23andme, and AncestryDNA, FTDNA is the only company that offer the three types of DNA tests. Furthermore, FTDNA is budget friendly because it has competitive pricing for performing atDNA test. However, if you are more interested about testing your DNA for health purposes, the company 23andMe is more preferred because they test the locations where health information can be found. Despite their tremendous ability to trace your familial origins, it is important to note that none of the tests can accurately tell where your ancestral homelands is. And as mentioned, FTDNA tend to use test results from other company databases of similar tests so the estimation for ethnicity and ancestry may tend to be inconsistent. In addition, people have migrated throughout history and it is very difficult to trace ancestry due to mixing of groups. 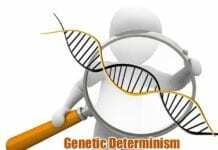 Lastly, some errors in genetic testing services may result to serious and even irreversible complications, especially in the area of predictive testing. 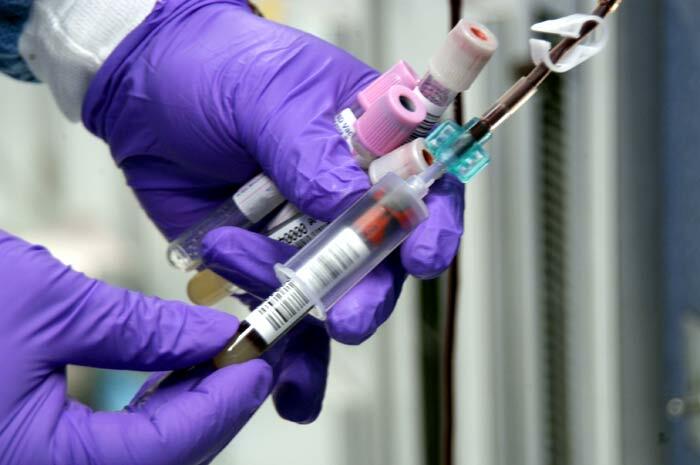 Nevertheless, to reduce and manage these risks, genetic testing companies have specialized “toolkits” designed for ensuring the quality of published results in diagnostic laboratories. Basically, your DNA can tell a lot about yourself, your family, your ancestry, and even your ethnicity. So upon knowing which genetic testing service is best are you now ready to find out the REAL YOU? 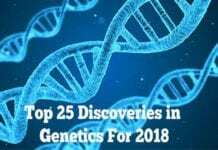 Cite this article as: "Exploring Your Genes: The Best DNA Testing Service," in Bio Explorer by Jack Kirsten, October 21, 2017, https://www.bioexplorer.net/dna-testing-service.html/. – “All About The Human Genome Project (HGP) – National Human Genome Research Institute (NHGRI)”. Accessed October 21, 2017. Link. – Genetic Testing: A Survey of Quality Assurance and Proficiency Standards. Accessed October 21, 2017. Link. – “Why Do We Inherit Mitochondrial DNA Only From Our Mothers? – The New York Times”. Accessed October 21, 2017. Link. 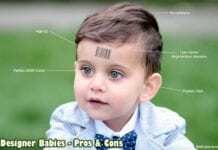 – “How is genetic testing done? – Genetics Home Reference”. Accessed October 21, 2017. Link. – “FTDNA Learning Center – How does the Family Finder test work?” FTDNA Learning Center. Accessed October 21, 2017. https://www.familytreedna.com/learn/autosomal-ancestry/universal-dna-matching/family-finder-test-work/. – “DNA and Family Tree Research: Which DNA Test is Best for Me?”. Accessed October 21, 2017. Link. 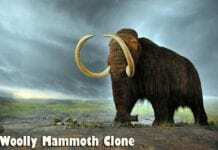 – “A Basic Review of the Family Tree DNA Heritage Tests – Nanalyze”. Accessed October 21, 2017. Link. – “Bennett Greenspan – Wikipedia”. Accessed October 21, 2017. Link. – “DNA Genetic Testing & Analysis – 23andMe”. Accessed October 21, 2017. Link. Next articleWhat Is A Homologous Chromosome?